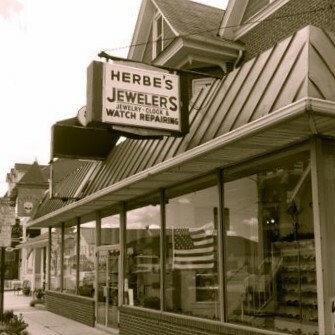 You can find our cozy, family-owned jewelry store nestled in the quaint downtown of Palmyra, Pennsylvania. We have been in business for 69 years and enjoy serving our community. Our store has much to offer including gold, sterling silver, diamond jewelry, a variety of timepieces, bridal gifts, children's jewelry, and much more. Our friendly sales associates are knowledgeable and always ready to assist you. Stop in during store hours to experience our exclusive inventory and exceptional service first hand. We look forward to serving you!